One of the most toxic debates of recent times is that around immigration. It was a central issue in the Brexit referendum. 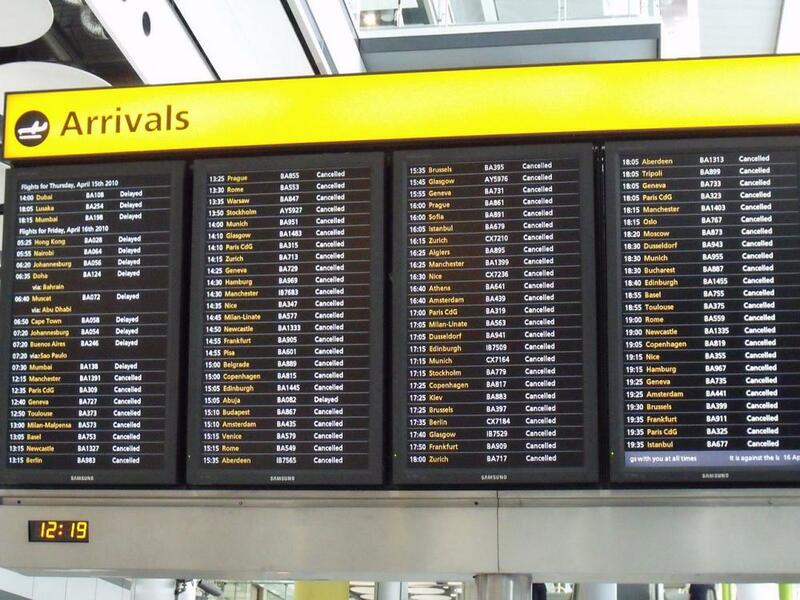 As part of the preparations for Brexit the Migration Advisory Committee was commissioned by the UK government to examine the impact that immigrants from the EU have had on the UK economy and to recommend immigration policy post-Brexit which would support the government’s industrial strategy. It delivered its findings last month. When it was published media coverage concentrated on its recommendation to restrict access to low skilled EU workers, which attracted vehement criticism from agri-business and the construction industry. What received rather less attention was how the findings expose many of the perceptions many have about the impact of immigration as either lacking evidence or false. Between 2004 and 2017 the share of the UK population born in an EU country (excluding Ireland) rose from 1.5% in 2004 to 5.1% in 2017. This fuelled a bitter debate. We should be grateful to the committee for exploding some of these myths. The fact that immigration has been high in recent years does not mean that it always will be. Migration from the EU is falling and is likely to continue to fall. This is because migrants are not coming because they love the scenery but for their own best interests. And increasingly migrants see better opportunities elsewhere. Germany, for example, has higher wages. The fall of the pound means salaries paid here are worth even less. The report concludes that the UK might be about to end free movement just at the time that it ceases to be an issue at all. Whilst it is correct that the most noticeable impact of immigration is to increase the population, there is no evidence either way that a higher population has any impact, positive or negative on prosperity. They might increase the supply of labour, but they also, through spending, increase the demand for it as well. This is not true for high wage earners, immigration may have had some impact on the low paid, but this pales into insignificance beside other factors: the negative, lasting impact of the financial crisis; and the positive increases in minimum wages. Between 1993 and 2017 hourly real wages for UK-born workers have increased across the board. This is an obvious falsehood. The current UK employment rate of 75.8% is the highest since records began in 1971. This is a more complex area as there are many more factors at play than the arrival of immigrants. The report cites evidence that in many areas immigration actually reduces house prices as existing residents tended to move away, with no consequent increase in the areas that they moved to. Overall they estimate that “a one percentage point increase in the population due to migration leads to a one per cent rise in house prices.” The biggest factor by far in house price increases is the current restriction in housing supply. This is untrue despite public perceptions. The report concludes: “In 2016/17, EEA migrants as a whole are estimated to have paid £4.7bn more in taxes than they received in welfare payments and public services. This sounds a very large number but averaged across the adult UK-born population it amounts to £1.70 per week. This contrasts with the UK-born population who had a deficit of £41.4bn and non-EEA migrants who had a deficit of £9bn.” Part of this is explained by the fact that, on average, EU immigrants have higher educational and skills levels than the UK born population which translates into higher salaries. The inescapable conclusion is that they are good for the economy. Myth Number Eight: They are dragging down standards in schools. False. All the evidence suggests that youngsters for whom English is an additional language perform better in schools. As already noted the overall impact on public services is positive, not negative. This is even more so in health, given such a high proportion of health expenditure going towards older people. The one exception is in maternity services, because of the younger overall demographic. The report also finds that EU immigrants are, generally, in better health than UK born people of the same age, and therefore less likely to require health care. Whilst social care is heavily reliant on migrants, both from the EU and other countries the fundamental failings are much deeper and require a different solution. This sector can only thrive when more attractive rates of pay are available. Otherwise migrants will either choose to work in countries which offer better remuneration, or else switch to other jobs after arrival leaving the central problem unaddressed. This is a common rallying call for anti-immigration campaigners, but is one which the report could not substantiate. It concludes: “There is no evidence that migration has reduced the average level of subjective well-being in the UK. This is consistent with the fact that the proportion of people who like their neighbourhood is higher than 25 years ago. What a shame that this work wasn’t commissioned, and widely publicised before the referendum.